Perfectly setup, cool and new, not much support in the way of bios. Good CPU for it's price. Comes with a heatsink which is more than enough to keep it cool. Very fast and efficient! It is great for gaming and in games like BO2 I get 60 fps on ultra at 900p! It is also usable for some video editing as well. For years i believed that the only good use for an i3 was a low power laptop. This chip has proven me wrong. It is a great entry to the Skylake generation and easily takes all the games I throw at it. I have had no bottlenecks with the GeForce 960. 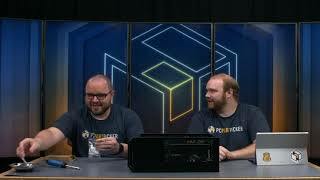 This CPU is the best budget CPU ever! At a healthy 3.7 GHz this thing butters through every game I throw at it. 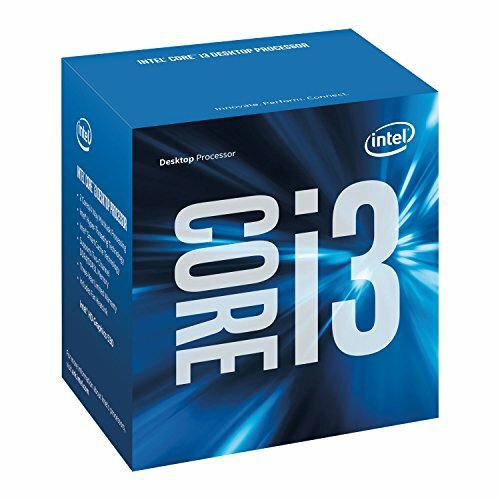 Would recommend for budget gaming rigs, and simple office workstations. Runs nice and cool too with the stock cooler. 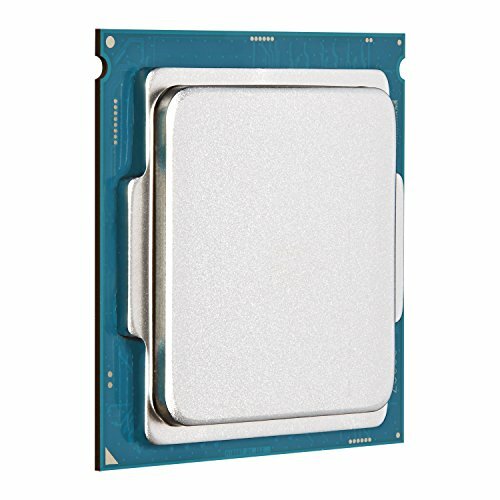 Great CPU for budget builds looking to maintain an upgrade path. It even manages to hold its own against some current triple-A games (Only tested Assassin's Creed: Syndicate personally) when assisted by a graphics card. I can't testify as to the effectiveness of the built-in graphics. 41W TDP I think and runs at max 69 degrees with stock cooler and stock Thermal Paste. Runs all games and comes with hyper threading and future upgrade ability on the new DDR4 platform of lga 1151. High clock speed as well.